With more and more businesses looking to move their operations to the cloud, it's essential to understand what's at stake and what you're getting into. 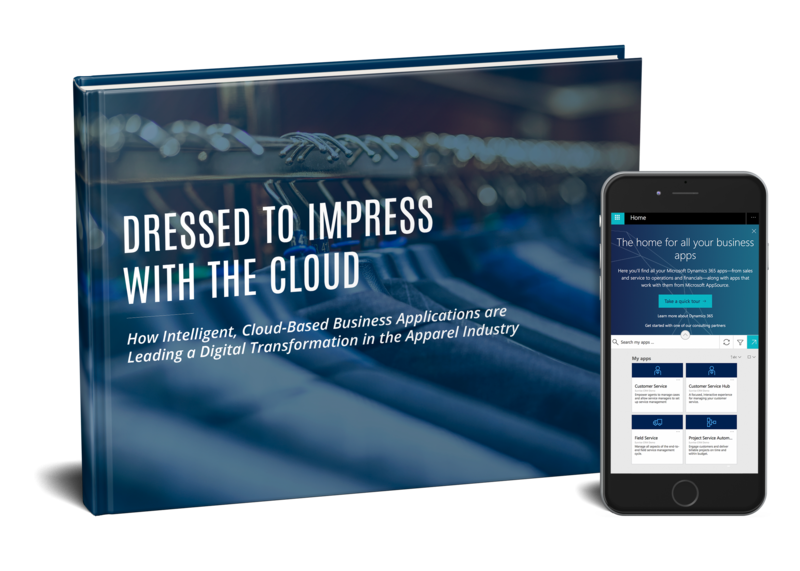 You may be surprised to learn that the cloud may be the critical missing component to building a competitive advantage and making sure your apparel brand stands the test of time. Fill out the form above to gain access. The average consumer uses 2-3 channels per service request, but only 4% of companies are able to solve a customer service request in one application. That means you're either dealing with a lot of integrations, or you're not getting the whole picture. Empowered employees benefit every level of the business, which is probably why 84% of IT and LOB executives said that software which made it easier for users to collaborate met or exceeded expectations for improving individual employee productivity.